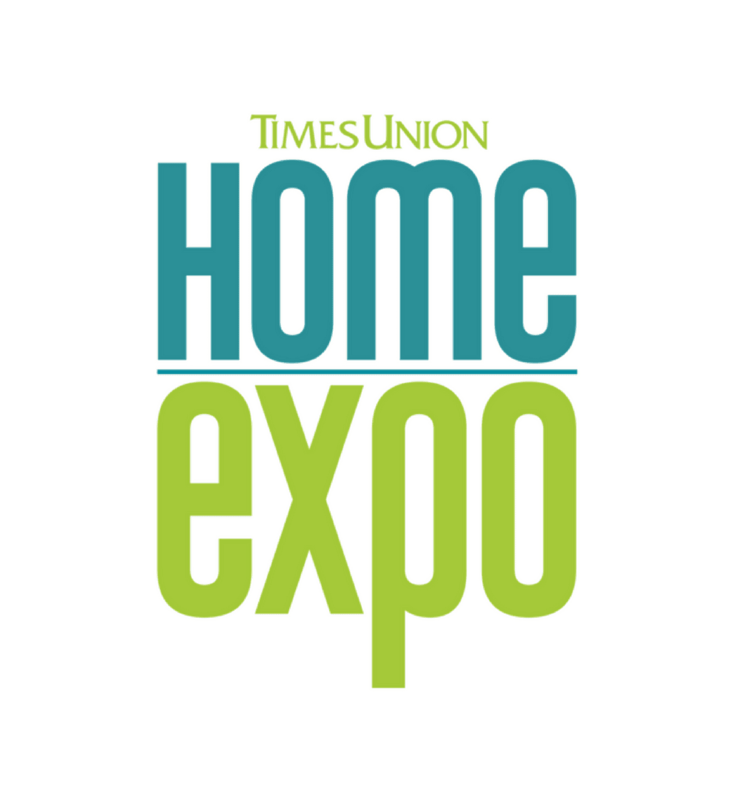 Take a look at the special newspaper section for the Home Expo that was published on Sunday, February 3, 2019 in the Times Union newspaper. Learn about home improvement trends and what will be at the Home Expo on February 8-10, 2019 at the Albany Captial Center. Click Here.